Self-testing kits are now available online meaning you can complete an at home test for HIV. So if you can get an HIV test done at home, do you need to see a doctor to get your PrEP? The first HIV testing kits are now available online - meaning you can perform a discreet HIV test wherever you are, whenever you want. It is hoped that this will enable people in regional and remote areas access testing, and also help out those folks who feel uncomfortable seeing their doctor for a test. 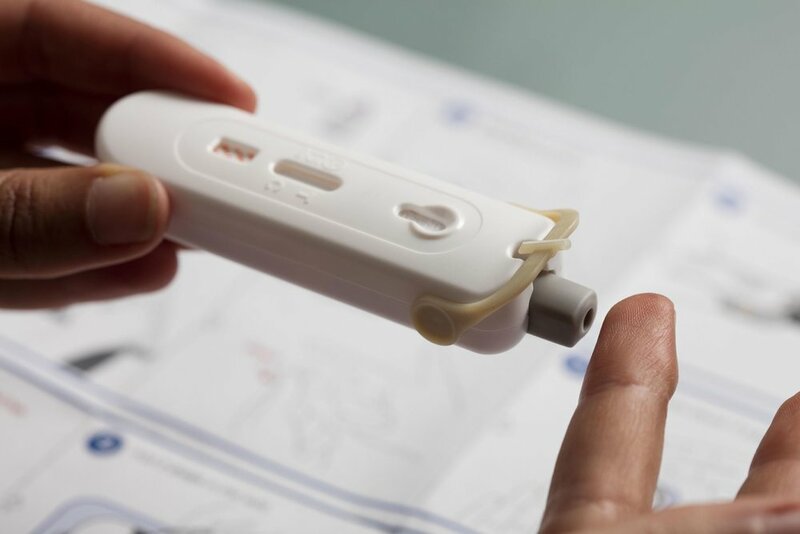 The tests work by using a single-use finger prick tool, which mixes with a liquid to give you your result in 15-minutes. So can I use it on PrEP? There is no reason you couldn’t use a HIV self test if you are on PrEP. Being on PrEP however, you will be regularly visiting your doctor every three months for an HIV test, so an additional test wouldn’t be required. Can I use them instead of going to the doctor? Part of a PrEP regime involves visiting your doctor regularly to be screened for HIV, and some other important tests. You also get screened for STIs at your appointment, so you can get them treated if any pop up. An at home HIV test doesn’t screen for other STIs. A small number of folks may experience side effects from PrEP, or get a small reduction in kidney function. Your doctor will test for this regularly to make sure everything is in good shape. The other thing an HIV self test cannot do, is write you a prescription. Whether you are buying your PrEP online from an overseas pharmacy or at your local chemist, you need a script to be able to buy your PrEP medication. You can also talk to your doctor about different medical concerns you might have - be that quitting smoking, getting vaccinated, or an itchy red bump on your foot.